Buying a new home is a huge life change! Knowing as much as possible before you take that leap is the key to feeling relaxed about this life change, and the community that you have chosen for your family to grow! 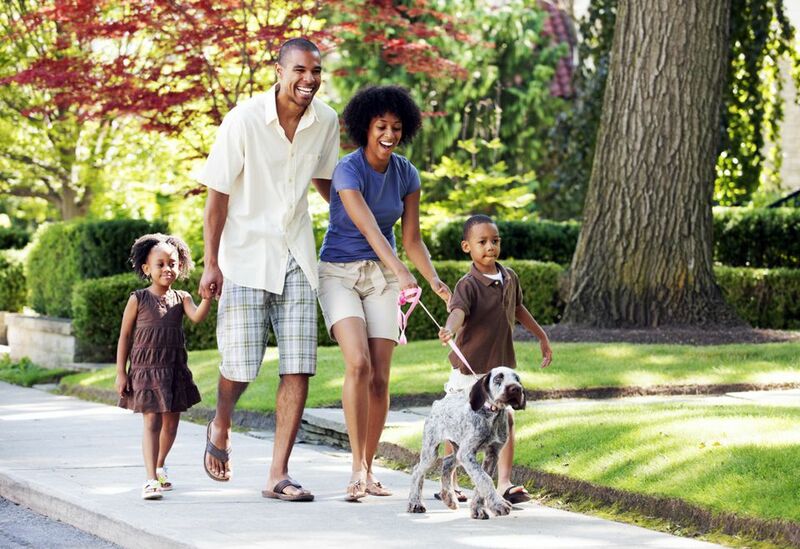 A great neighborhood is extremely important when considering purchasing a new home. It can foster a community for your family and affect the resale value of your home when you decide to move up or down-size! If you are looking for a home in a safe neighborhood to settle your family in or getting ready to start that family, or even close to dog parks...then schools, safety, amenities, and community are your most important factors when deciding to move! The tips will help you and your Realtor research the neighborhoods you're considering to buy in...whether you are retired, have a huge family, or single moving to the downtown scene...we can help you along the way! Begin by looking for the best schools in the are based on performance scores and the school ethos...also look for neighborhoods that are zoned to those particular schools. If you narrow it down to three, see whether the school has a website where you can take a look at their blogs, posts from teachers, and what the community is focused on in the terms of volunteer work and wider community celebrations. You could even go so far as to meet the principal of each school and find out what the school morals and focus might be. Some schools are stronger for math and science, whereas others are more focused on the arts or athletics. Decide what is best for your children and start there. What are your families interests? Are you into biking, swimming, fishing, hiking, camping, sports...look for amenities that you enjoy that are close by in the neighborhoods that you may live in one day! How accessible are they and are they expensive? Take a day and drive around the neighborhood to take a look at parks, swimming pools, recreational center, shopping....see if this is an area that you can imagine your family enjoying! If you see a new building going up, ask your Realtor about what is coming into the area and future plans. Pop into the local grocery store and get a feel for where you may be spending a lot of time very soon! You could also pack a picnic and take a hike to the trails, parks in the area. 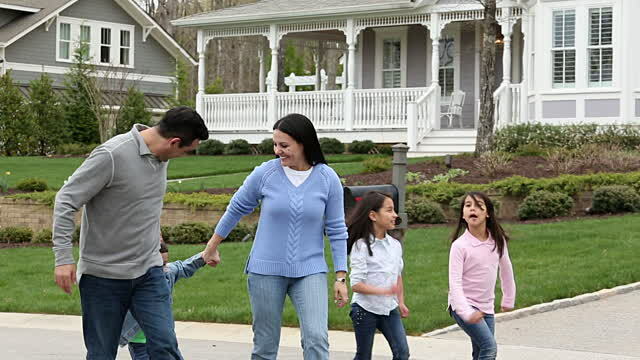 Don't be shy to ask neighbors as well about how they like the area. Actually spending time in the neighborhood gives you a glimpse of what your weekends may look like and how long of a commute you may drive to work! You might also look at your future neighborhood and consider what else is within an hour's driving distance, such as national parks or museums! It's also a good idea to find a neighborhood that includes an emergency clinic and doctor's offices, including a pediatrician. When life gets busy, it's best to have your doctors close by! Check online records and talk to your Realtor about crimes in the area. Look at local websites and Trulia for crime statistics and ask the police how often they are called to the area. If you're single or haven't had any children yet....then you might want to settle in a more populated area, close to eating and nightlife. It's likely you would want different amenities like gyms, shopping, take-out...discuss this with your Realtor so they know what you are really looking for. See how close your new home is to a cafe you could walk to, or meet up with friends. Perhaps a biking trail would catch your eye for weekend rides. Are you into outdoor concerts, live music? Let your Realtor know, then we can search out where we know would work best for you! Check out what the parking situation is around the neighborhood as well...can you park on the street or does it exist at all? Check out where you have narrowed down by doing a drop by at night, see how the feel is when the lights go down. Is it too busy for you? Do you need quieter? Check it out on the weekends as well to see what community events may be happening, like a local Farmer's Market! When you are looking for a neighborhood to retire in...everything is completely different! Are you single? Do you want to live in a community? Or are you just looking to downsize and still want yard work? A community clubhouse may be appealing, also golf may be a huge plus for you as well! Are you into fitness, walking, yoga...are there areas in this neighborhood that are close enough for you to be actively partaking in? How far is your doctor's office? Would you be driving or prefer transit transportation? Some people rely solely on public transport, and for other's, it's a nice option to have. 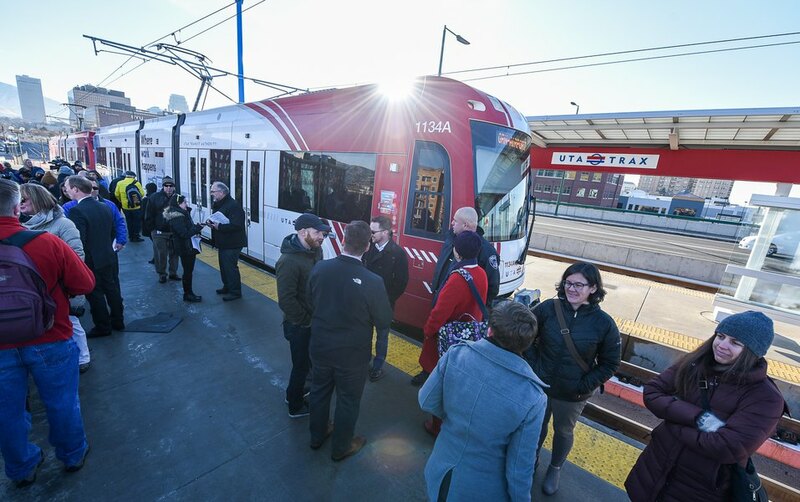 When you use the TRAX or Bus line, you may want to make sure that your new home is not too far away or even too close! Find out how far your new home might be from the hospital that you use and try to keep both within 20 miles of each other. You can also research where your primary physician is in proximity to your new home is as well. This can make going to the doctor less painful! 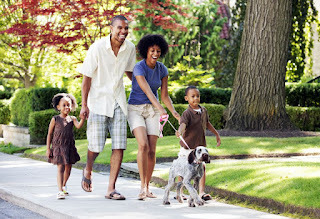 No matter what your age is or what stage of life you are in, talk to the neighbors where you might be choosing to buy. Their opinions can really help you with your decision into narrowing down what is best for you. Talk with your Realtor and discuss what is going to best for you not just now, but in the future!! Don't do the research on your own! We can help! Give us a call today and we can get you in touch with one of our amazing Realtors!